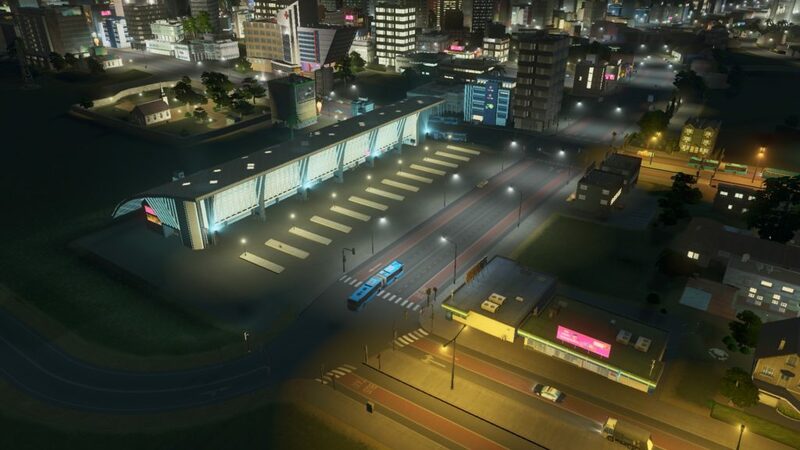 Everything is more calm during the night for the citzens in Cities Skylines. 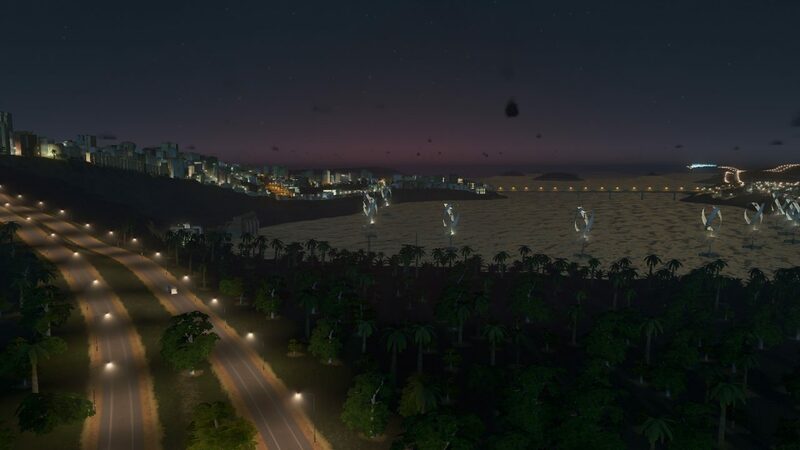 These new screenshots shows how cool this game actually looks in the night. Enjoy! 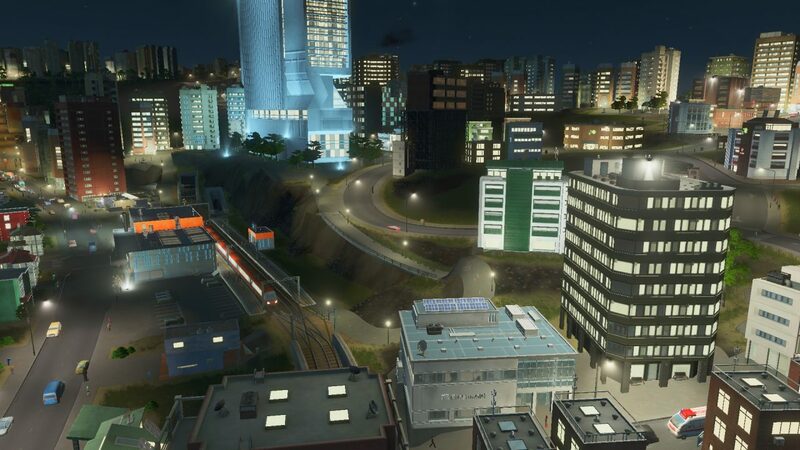 You can get Cities Skylines After Dark on Steam. Distrita recommends this game. Just look at all the fantastic lights and graphics put into this game. Kudos to those that have made this game possible. 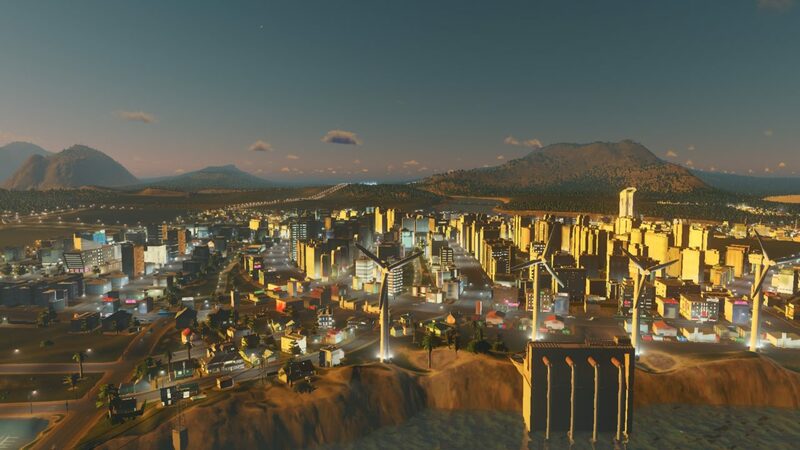 A really great city builder for sure!